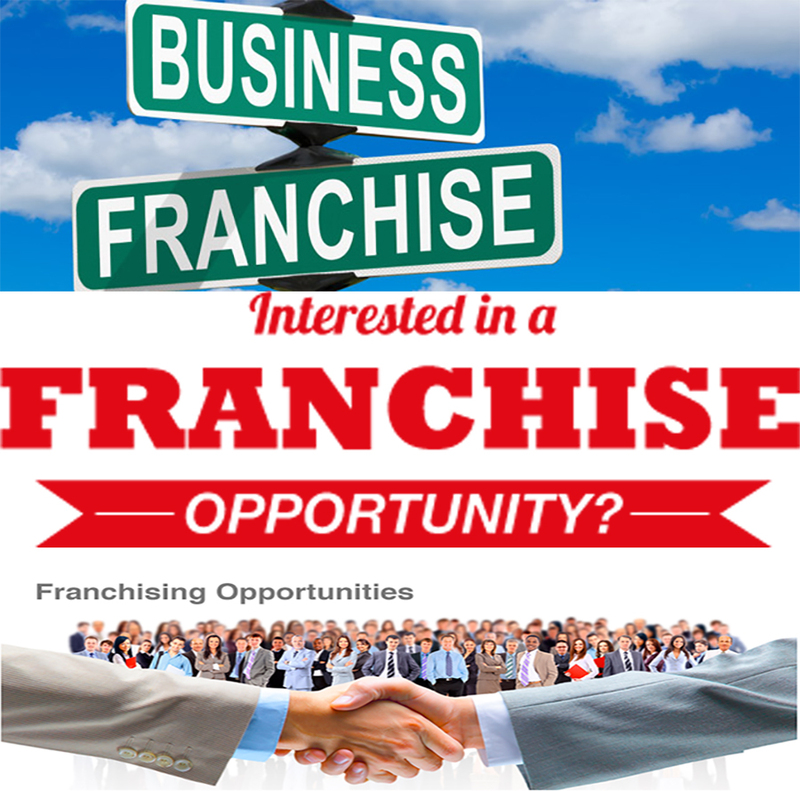 Franchisers are essentially quarters or individuals who have a business to sell. This can come in various forms like a running and established business, a new business model looking for investors, a new working business that is yet to established, and others. If you are someone with a business to offer, franchise.com.my provides you with the platform to sell and source for franchisees. Franchise.com.my is an ideal location where you can source for business leads where it might be able to be translated into a business deal. By advertising your business plan or idea at the portal, you will be able to potentially advertise them at a global scale. For the more established and working businesses, advertising in franchise.com.my will provide you with the platform to further expand your business where you will be able to spread your brand to a larger network. One of the most important bodies in Malaysia is the Malaysian Franchise Association. It was established in 1994 to help the government in supporting and implementing programs in entrepreneurship using the franchise concept. The MFA as it is know, is well established to be the resource centre for anyone with any interest in franchising. This can be franchisers, franchisees or the people of the public in general. MFA is envisioned to expand and develop the franchising landscape of the country where it holds a directory of members that include government agencies, government authorities, regulatory bodies, banks, financial institutions, accounting firms, franchise consultants, legal parties, franchisers, would-be franchisor, master franchisees, vendors, suppliers and quarters involved in this type of business. The MFA have also implemented a Code of Ethics of a Professional Conduct of Franchise Practitioners. Its other roles and functions, apart from enforcing the Code of Ethics, include coordinating and educating the public through programs and roadshows in terms of franchising, undertake activities which are involved in promoting the business model. It is also a registry to provide and disseminate information on franchising while providing input and feedback to the government on issues and matters related to these areas. It also provide training courses, hold talks and seminars to further develop the business sector. Essentially, the MFA is the government linked body that provides information and resources for anyone who would like to find out more information about what it takes to form a successful franchising business model. Great place for Malaysian Franchisees On the other hand, franchisees will find the section a great place to source to find new business to invest in. whether you are looking to invest or to ‘buy’ a business altogether, this section is catered to allow you to ‘advertise’ yourself in a sense that you are able to tell suppliers what you have and if there are any one who can cater to your needs. For instance, you would be able to provide the information like how much you have or that you have a location which can run a food business are information some franchisers look for. Otherwise, you can also inform the members of the community in franchise.com.my about your interests in venturing into some form of business. You can state which type of business you are interested in, be it food or travel or anything else. Should any of the franchisers in franchise.com.my possess the type of business that is in your interest, then you will be contacted and matched.